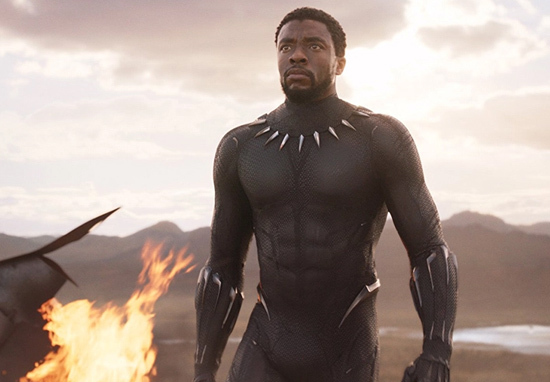 Black Panther has continued to smash record after record, becoming not only the highest-grossing movie of 2018 but the MCU film with the highest-grossing first week ever. According to Variety, the film’s taken in an astounding $292 million at the North America box-office in just seven days, putting it $22 million past the $270 million The Avengers earned in its first 7 days. 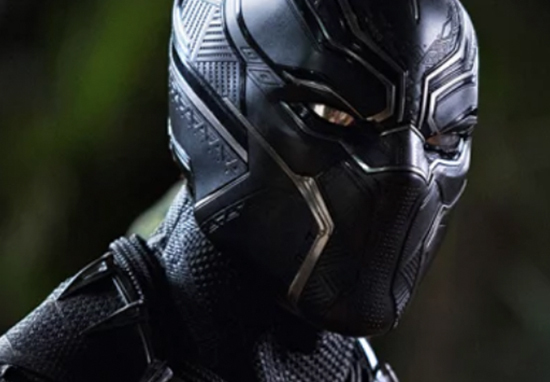 Internationally Box-Office Mojo reports Black Panther’s taken in $228 million making its total box-office at an eye-watering $520 million, and putting the film on course to pass the coveted billion dollar mark. Directed by Ryan Coogler, Black Panther follows on from Civil War and sees T’Challa (Chadwick Boseman) struggling with what it means to be a good king when challenged for the throne by Erik ‘Killmonger’ Stevens (Michael B. Jordan). The film currently sits at 97 percent on Rotten Tomatoes and audiences polled by CinemaScore gave the movie an A+ grade, making it the second superhero movie along with The Avengers to receive the grade. Black Panther’s success isn’t over yet either with the film tracking to take $90-$100 million at the North America box-office in its second weekend. This means by this time next week Black Panther may well have overtaken, Iron Man, Guardians of the Galaxy, Suicide Squad and even Deadpool to become the third highest-grossing superhero origin movie ever. Even more excitingly it puts it within spitting distance of Spider-Man and Wonder Woman (who rank second and first respectively) and with audiences seemingly going mad for Wakanda, there’s a real possibility it will take the top spot. Unfortunately for Black Panther pundits are speculating that the King of Wakanda will most likely lose the title of the highest-grossing movie of 2018 when Infinity War hits theatres. Infinity War, which crashes into cinemas on April 27, is the next instalment in the MCU and will see the mad titan Thanos finally gets off his purple arse in gear and challenge the Avengers for control of the Infinity Stones.